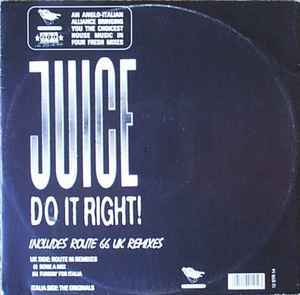 Juice (3) ‎– Do It Right! Phonographic Copyright (p) – Expanded Music s.r.l. Licensed from Expanded Music/DFC, Italy.